Meet the Buyer is a program of the Washington PTAC located at the Tri-City Regional Chamber that connects businesses with government agencies and prime contractors. 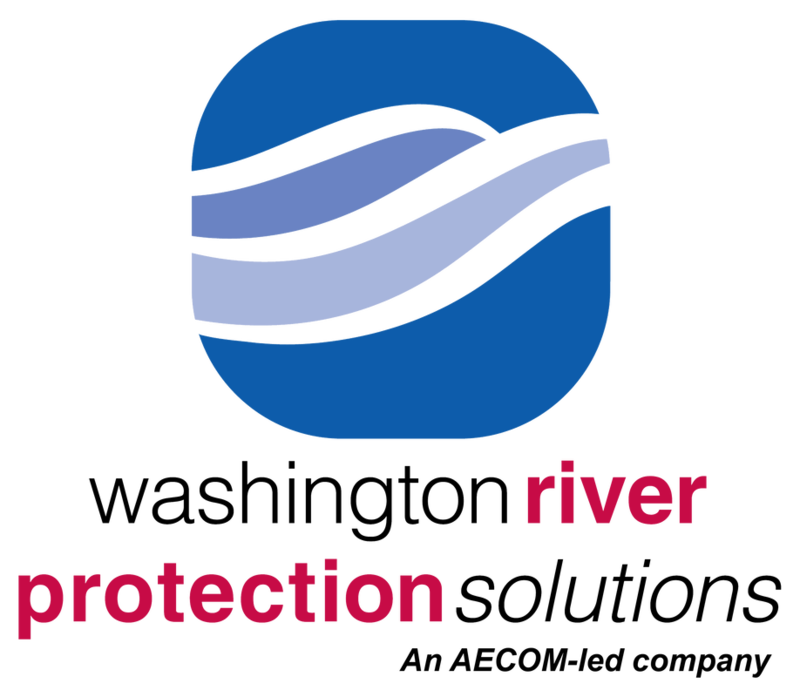 The quarterly events, sponsored by Washington River Protection Solutions, are designed to educate businesses about what the agencies buy, how they buy, upcoming projects and more. These events are great networking opportunities as well. Information about our next Meet the Buyer event is coming soon! View other PTAC events at the Tri-City Regional Chamber of Commerce. View Washington PTAC events throughout the state. Funded in part through a cooperative agreement with the Defense Logistics Agency.